Have you ever had a chibi or anime voice talking to you in your head? Interact with different chibis and let your other chibis get inside your head. This way he/she can be with you forever and ever if you never had one to begin with. 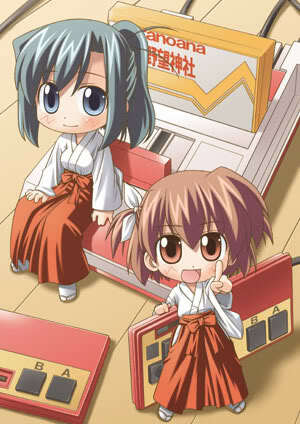 Show a picture of you and your chibi-me. The richest neighborhood of all. It's calm and peaceful and has a great view of Kamikaze mountain. It's the best place of all!!! You have to be the first 100 members to be here. Where best friends make their promise to be best friends. This is where our heros were buried or where they? anyone could learn but there is only two who can become heroes or the town.